Dragon boating is a sport and as such you may have noticed that 24 to 48 hours after a training session or Regatta, you feel sore. This soreness is known as delayed onset muscle soreness or DOMS. Special Note: One way to make sure what you're suffering from is DOMS and not an injury, see if the pain is bilateral. Having one very sore shoulder after you've worked both shoulders could spell injury. Also, you will usually notice an injury immediately whereas DOMS comes on gradually. DOMS is a byproduct of any exercising that involves the repeated lengthening and contraction of muscles. DOMS is caused by the presence of many small tears in the tiny muscle fibres that make up the larger muscle groups. These small tears results in responses in your body. One body response is that the muscle releases growth factors to begin the repair of the muscle and adapting it to be bigger, stronger and faster. Your body is making adaptations to better prepare your muscles to do that activity again. Another response is that the small muscle tears activate an immune response which causes swelling and pain. So how can we maximise the positives and minimise the negatives? 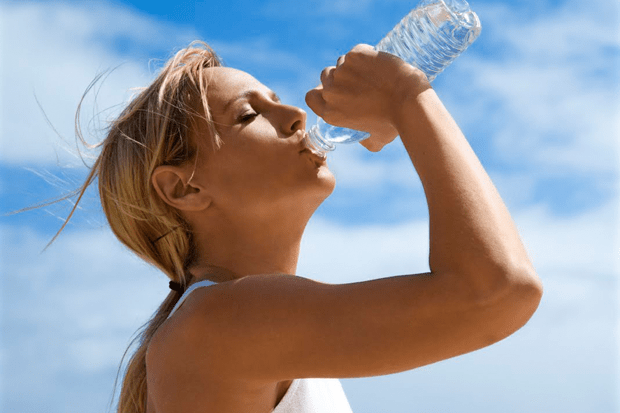 Dehydration increases muscle damage so make sure you are well hydrated before you start exercising. Make sure you stay hydrated throughout exercise. Warm up exercises allow your muscles to become compliant and flexible before you put them under full load. Most coaches have a training program that builds intensity gradually. If you go too hard too early, severe muscle soreness will follow. Slowly taper down the exercise and finish with some stretching. Remove the intensity and go through the motions. Give your muscles a chance to rest, repair and regenerate. If you find that you may have gone too hard and the pain is severe, then treat the soreness as if it’s an injury. The R.I.C.E technique (rest, ice, compression and elevation) is one option but, if pain is really severe, only use it until you are able to consult with the appropriate healthcare provider. If DOMS is preventing you from sleeping, try careful use of gentle pain relievers. The pain relievers don’t improve the healing process, but having a good night sleep is vital. Fish and fish oil is rich in anti-inflammatory omega-3 fats. These essential fats reduce the severity of inflammation and speed recovery. Visit Health Ambition if you want to know why you should eat omega-3 and a comprehensive list of what are the best foods that provide omega-3. Antioxidant rich fruits, such as blueberries and dark cherries, reduce the level of muscle inflammation and can speed recovery. Listen to your body….the older it gets the more TLC and rest it needs between bouts of really hard exercise. Sometimes we can push too hard…..
Never a truer word spoken (written? ), Geoff. 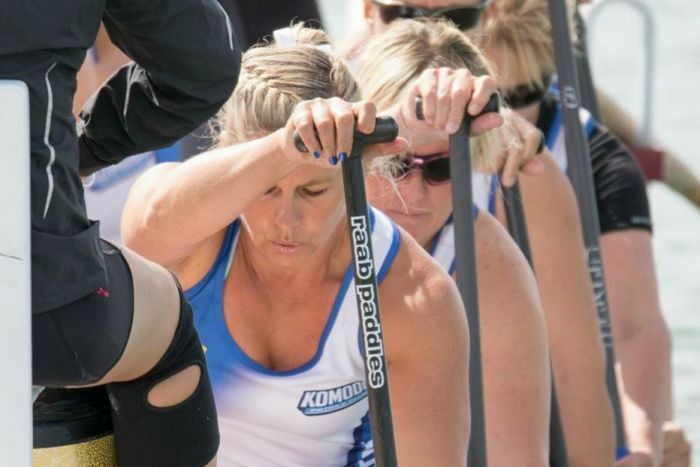 I coach a team of mature paddlers and that is a message I constantly put to them. Listen to your body. You know it better than I. You know how hard you can push it. Never underestimate the power of rest.